We offer emergency services 24 hours a day, 7 days a week. Your time is valuable – and you will never be kept waiting. If there ever is a wait, your service call is free. 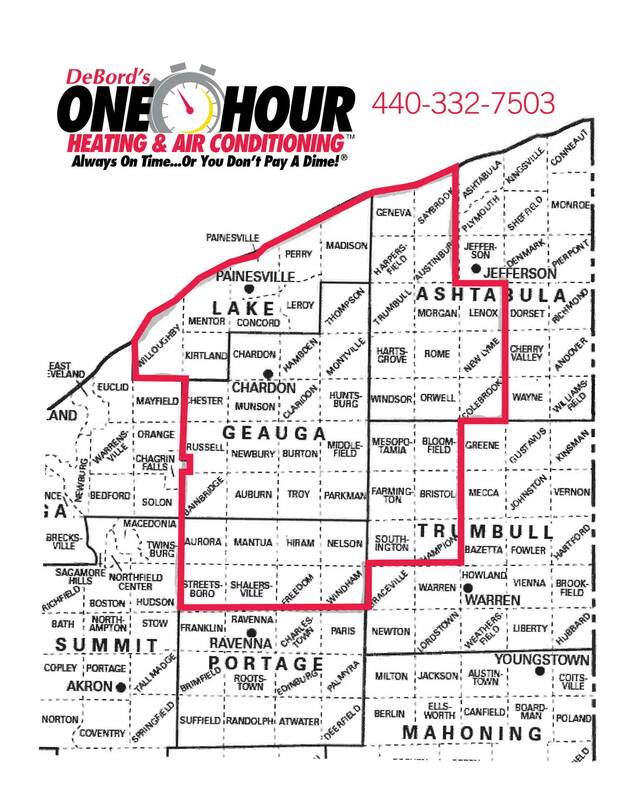 The promise: “Always On Time… Or You Don’t Pay A Dime!” Our many service options guarantee that your home comfort needs are met within your time frame, and that even your trickiest heating and air conditioner problems will be solved. We offer 24-hour emergency service, with no overtime charges. 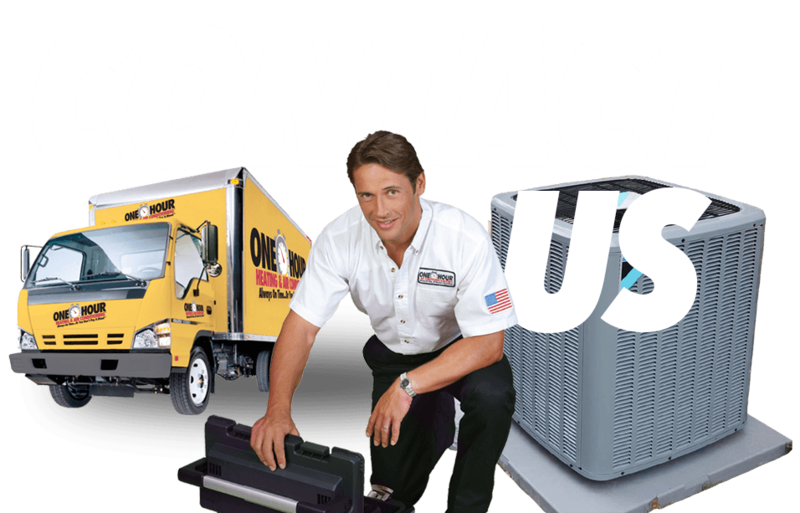 Our fully stocked trucks with thousands of specialty parts and materials on board are ready to serve you and fix your heating or air conditioner problem on the first call. And when your family’s health, safety, and comfort are involved, that means peace of mind. Quality service is important to our clients, and our goal is to ensure that your needs are completely met for any heating or air conditioning issues that arise.